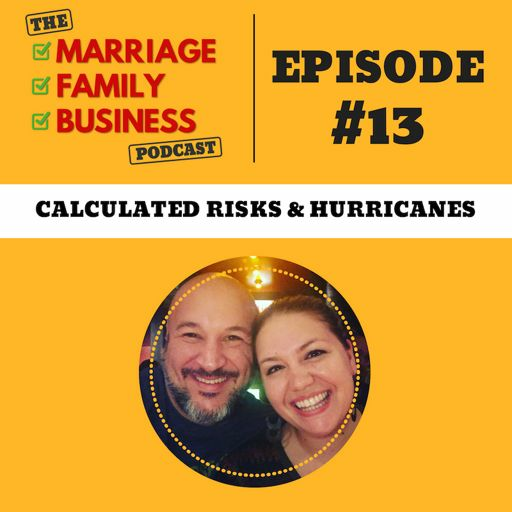 If you have ever been through a hurricane you know that you have to weigh out your options. 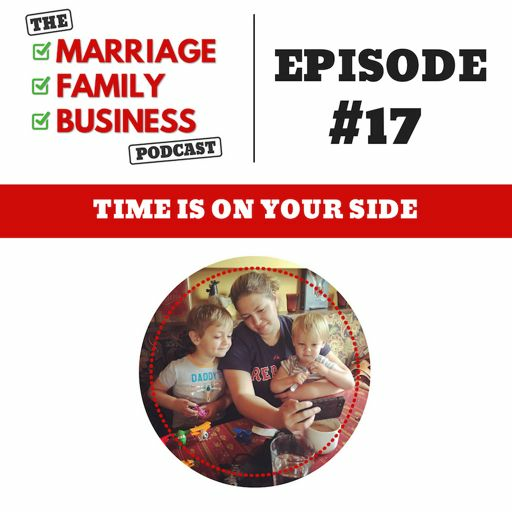 Do you stay in your home, ride it out at a friends house or do you evacuate? 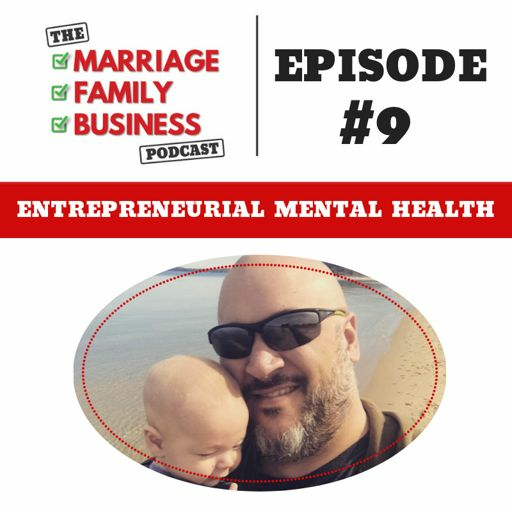 Do you buy pop tarts and beer or water and a first aid kit? 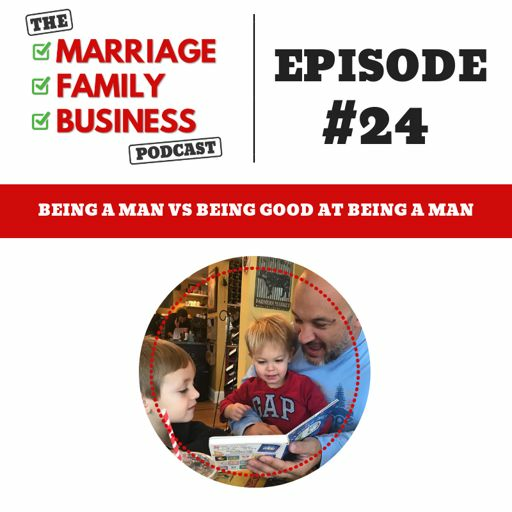 That answer is different for everyone depending on your past experiences (or lack of) and where you are at in your life. 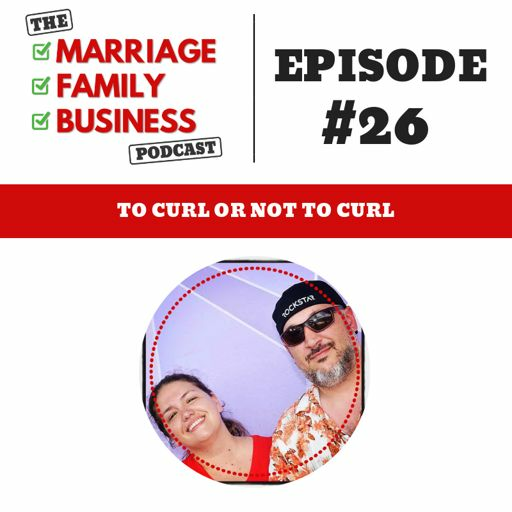 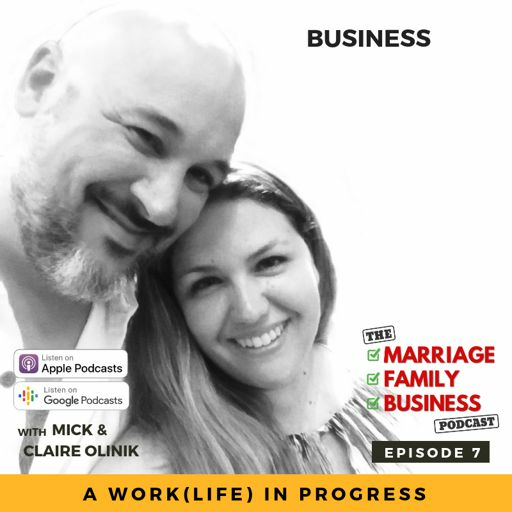 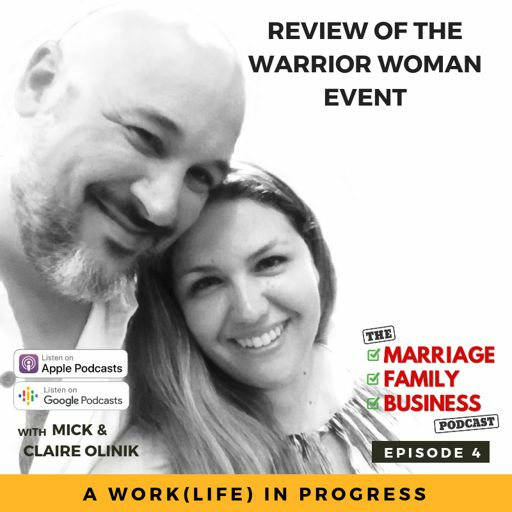 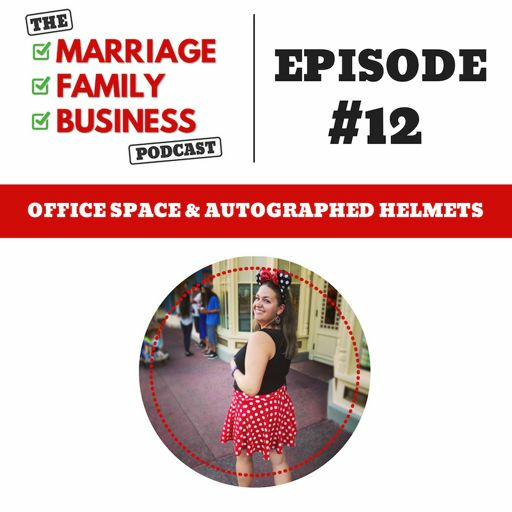 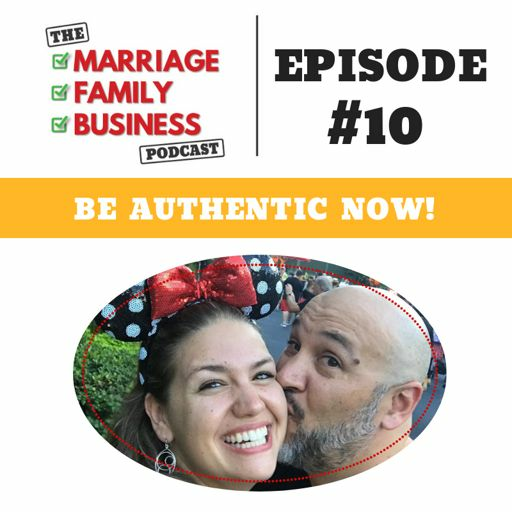 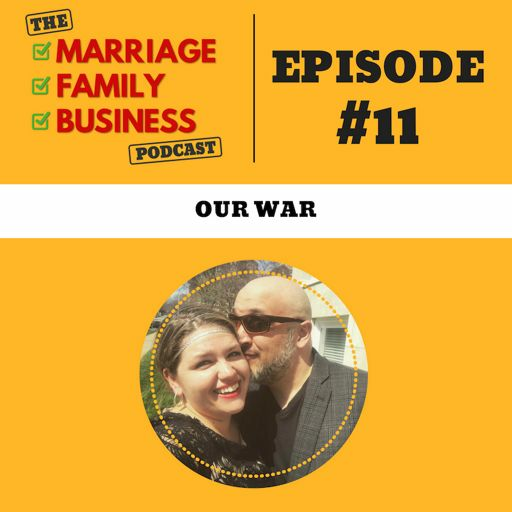 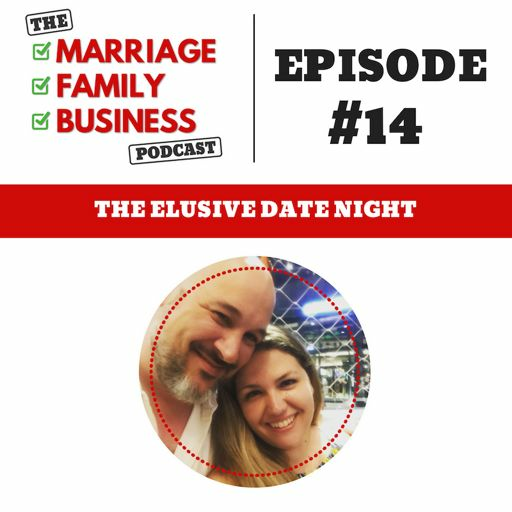 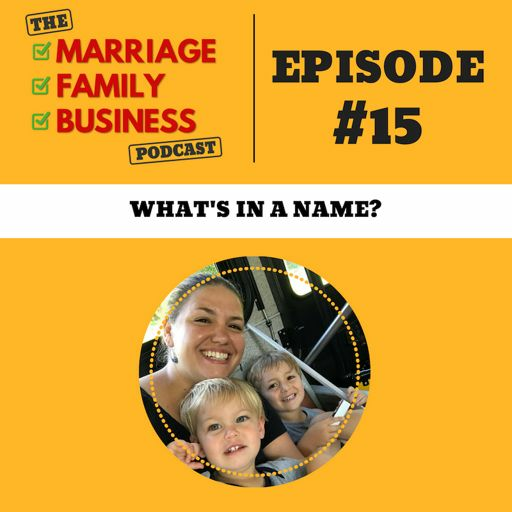 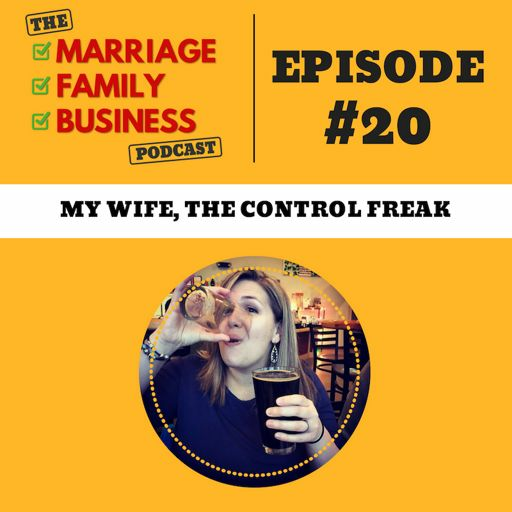 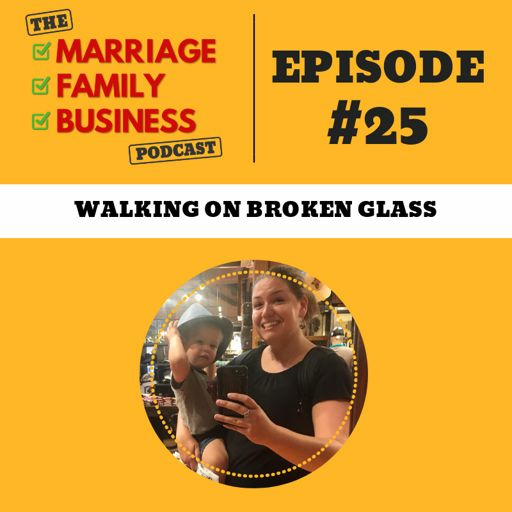 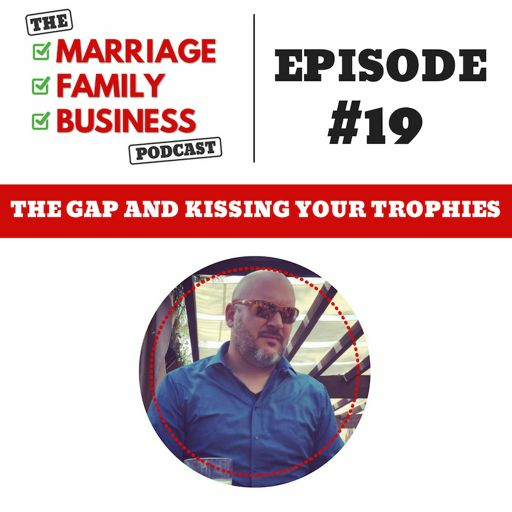 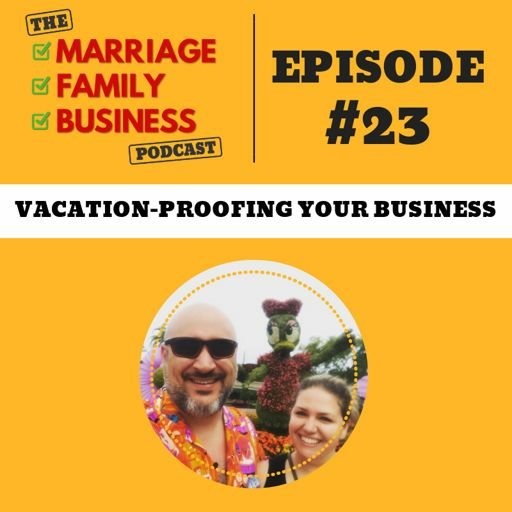 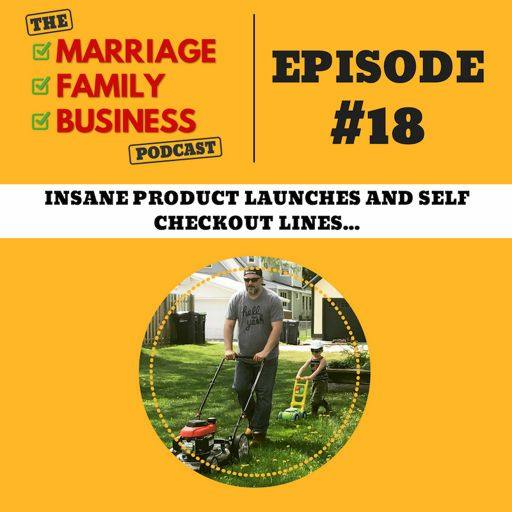 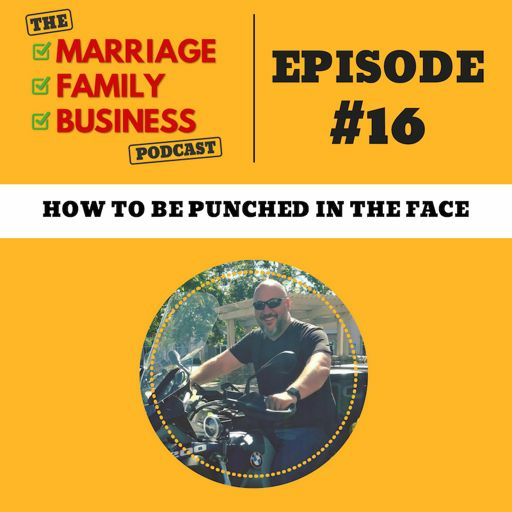 Mick and Claire share their thoughts on risk assessment for marriage, family, and business and how it can (and should) evolve over time. 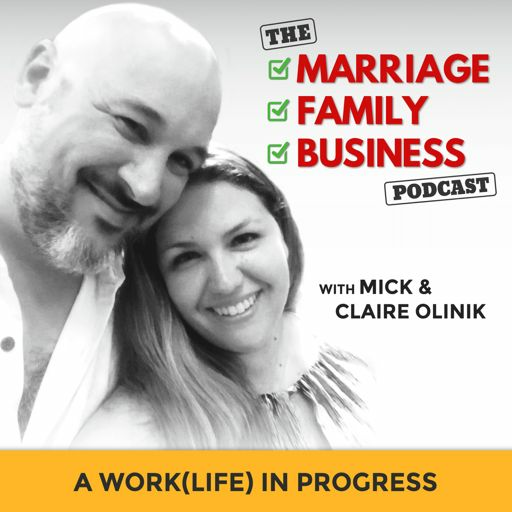 10:45 What is a calculated risk? 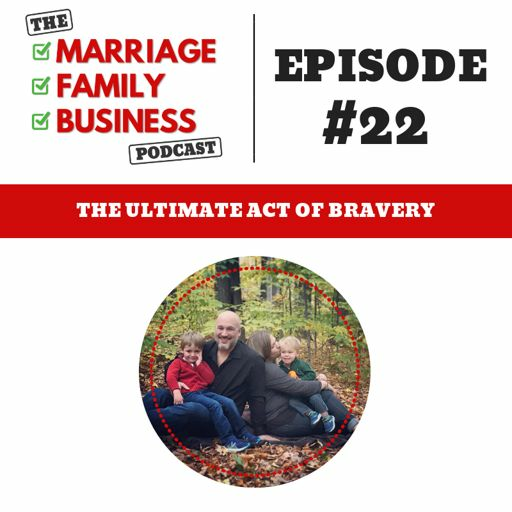 24:18 What risks have you taken?